Fans watch the MSU v. Texas Tech Final Four game at Munn Ice Arena. 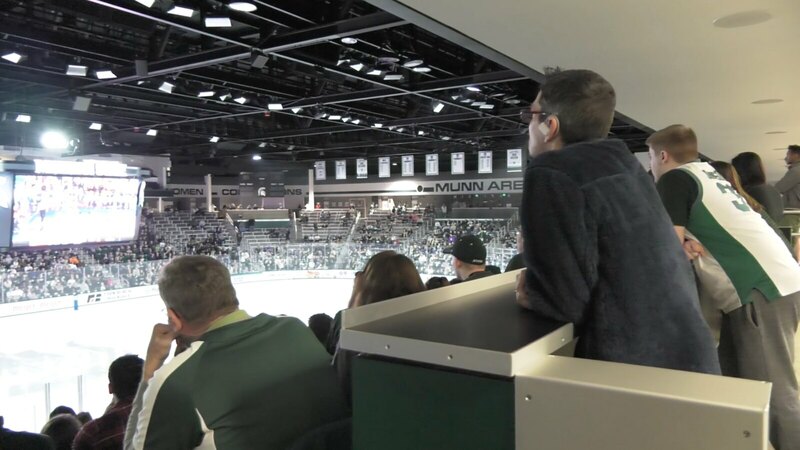 EAST LANSING - Michigan State University opened the doors of Munn Ice Arena to welcome in it's basketball fans. If that sounds contradictory. it should. The University used Munn for a Mens Final Four watch party on Saturday night when the Spartans traveled to Minneapolis to battle the Texas Tech Red Raiders. A few hundred people clad in green and white came to cheer on the basketball team. Fingers wiggled during free throws, and Go Green, Go White chants echoed across the ice. Despite making a late comeback the Spartans couldn't flip the momentum and never regained a lead. Texas Tech's stifling defense and methodical pace ousted the Spartans from the NCAA Tournament. Tom Izzo was proud of his team after the game but acknowledged that the could could have been sharper. 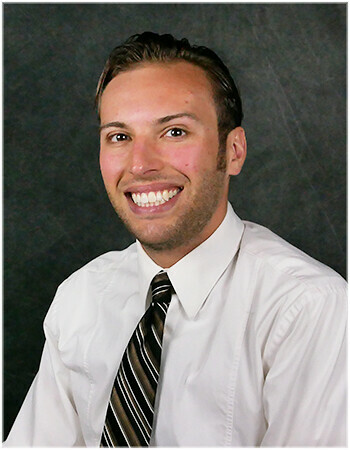 “We just kind of got stagnant and didn't move things. I thought it really hurt us in the first half when Aaron Henry and Nick Ward — we planned on punching it in — and they both got in foul trouble, and that kind of really, really hurt us. We gave up some defensive things." Many fans stayed at Munn until the end of the game to see the wonderful 2018-2019 season for the Spartans come to an end. The basketball team finished 32-7 overall with a share of the Big Ten Regular Season Title, winning the Big Ten Tournament, and making it to the Final Four after eliminating Duke to advance.